Kevzara (sarilumab) was approved by the U.S. Food and Drug Administration (FDA) for the treatment of adult patients with moderate to severely active rheumatoid arthritis (RA) who have not responded to or are intolerant to disease-modifying antirheumatic drugs (DMARDs) such as methotrexate (MTX). Kevzara’s wholesale cost is $39,000 a year. 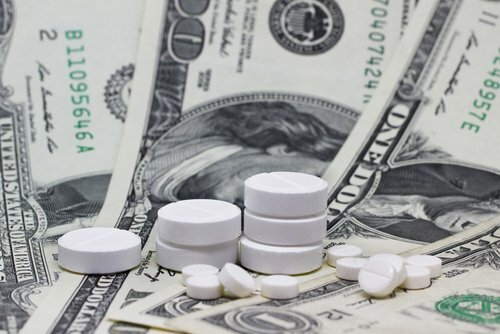 But the two biopharmas said that price does not include copay supports, rebates, or discounts, so the actual cost to patients and health systems could be lower. In clinical trials, Kevzara was shown to be statistically significant with clinically meaningful improvements to RA patients by “reducing signs and symptoms, improving physical function, and resulting in significantly less radiographic progression of structural damage of RA,” Alan Kivitz, MD, founder and medical director of the Altoona Center for Clinical Research and Altoona Arthritis and Osteoporosis Center, said in a press release. “This is important because not all currently available treatments work in all patients, and some patients may spend years cycling through different treatments without achieving their treatment goals,” added Kivitz, who was also an investigator in the global SARIL-RA clinical program for Kevzara. “[Kevzara] works differently from the most commonly used biologics, such as those in the anti-TNF class, and is a welcome new option for patients and their physicians,” he said. In January, Canada was the first country to approve Kevzara for adult RA patients. And in coming months, the European Commission is expected to make a final decision on the Marketing Authorization Application for Kevzara, which would grant it approval in the European Union. Kevzara can now be used in the U.S. as a monotherapy or in combination with MTX or other conventional DMARDs. Administrated by injection, the recommended dosage is 200 mg once every two weeks, with the possibility of reducing the dose to 150 mg if any abnormalities are detected in routine blood tests. 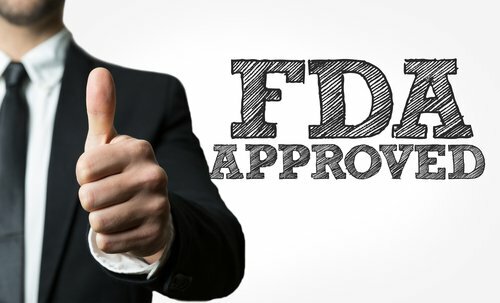 The FDA’s approval was supported by the positive results of two pivotal Phase 3 studies, the RA-MOBILITY study (NCT01061736) and SARIL-RA-TARGET study (NCT01709578). The trials, which included about 2,900 patients with RA, showed that adding Kevzara to standard DMARD therapies led to clinically meaningful improvements in patients, compared to those receiving only DMARDS. Some adverse events associated with the treatment were reported during the trials. Patients undergoing Kevzara treatment were found to have increased risk of developing serious infections, which could lead to hospitalization or death. The most common adverse reactions observed were low levels of neutrophils (white blood cells), increased blood levels of the enzyme alanine aminotransferase (a sign of liver damage), redness of the skin at the injection site, respiratory infections, and urinary tract infections. 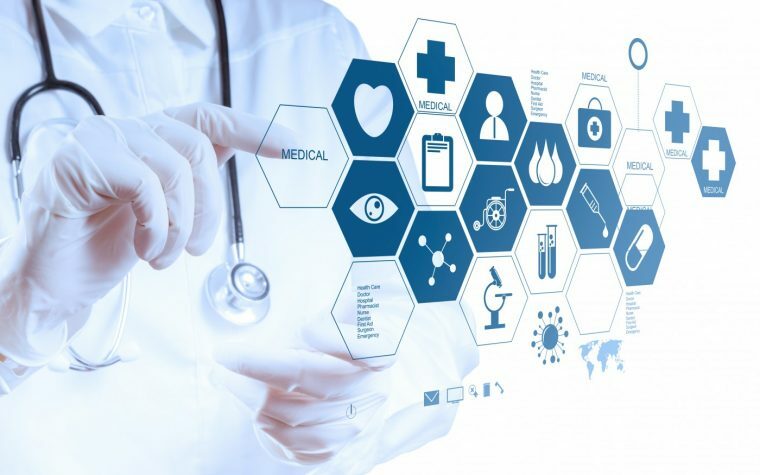 Sanofi and Regeneron launched KevzaraConnect, a comprehensive program designed to provide support to patients throughout the treatment process. The program also helps patients who are uninsured, lack coverage, or need treatment-associated cost assistance. “This milestone would not have been possible without our important ongoing collaboration with Sanofi, and most importantly, the patients and physicians who participated in our SARIL-RA clinical program, and worked with us to make Kevzara available to those in the U.S. RA community in need of new options,” said George D. Yancopoulos, MD and PhD, the president and chief scientific officer of Regeneron. Tagged clinical trials, DMARDs, FDA, Kevzara, Regeneron, Sanofi, Sarilumab, TNF-alpha inhibitors. I was diagnosed with RA at age 50. Now I’m 55 and I was in pain constantly, not to mention the intense fatigue. I was on Remicade, Arava, folic acid, and Percocet. It started in my neck and spread to both hips, hands, feet, back and just in the last two months, to my knees. I purchased RA herbal remedies online from a great herbal home called GOOD HEALTH HERBS HOME,I only used the herbal remedy for 5 weeks, my RA disappeared.pleases anyone out there going through RA pain don’t hesitate to purchased RA herbal remedy from GOOD HEALTH HERBS HOME,contact details wwwgoodhealthherbshome .com . I am so grateful i find a miracle cure. I feel like i am 30 years old now,am so strong and healthy ..